Dominique Gusset is a filmmaker and cinematographer with over thirty-five years experience in the film industry. She has worked and travelled on numerous documentaries for the National Film Board of Canada, the CBC, and PBS, as well as on dramatic films for cinema and television, music videos and corporate productions. Her primary interest has always been in natural history and environmental communication. 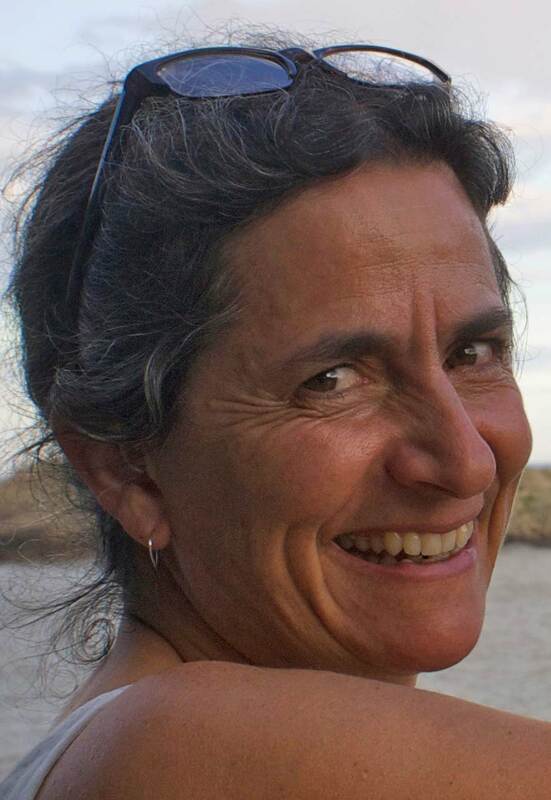 She first visited Sable Island working for Zoe Lucas on terrain restoration projects in the early 1980s, while studying at Dalhousie University and the Nova Scotia College of Art and Design where she was studying towards a major in Environmental Communication. At the time, she also did photomicrography and illustrations of marine invertebrates for several scientific publications. Dominique also worked for the Friends of the Green Horse Society identifying and archiving material for the research collection at the Nova Scotia Museum of Natural History. The results of these studies are being prepared for publication in peer-reviewed scientific journals. Over the years, her volunteer experience has included a variety of workshops for children and adults, with the goal of bringing media literacy and appreciation of the natural world to a broader audience. She is a life-long nature-watcher, weather-watcher, and citizen scientist. Dominique is also interested in advancing the digitization of biological collections for research, as well as for enhanced outreach and education.